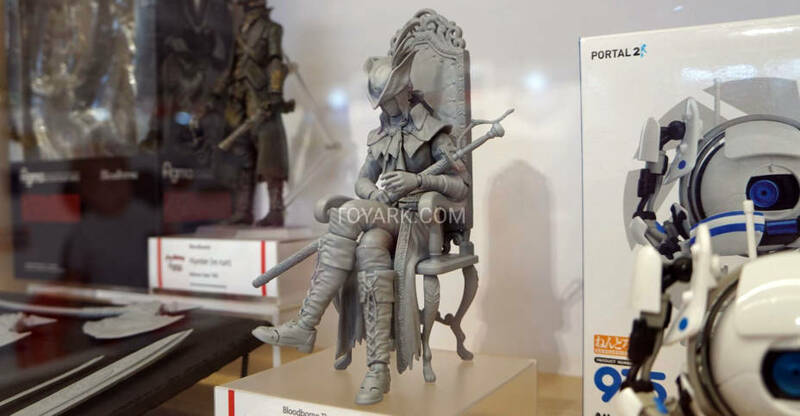 Last year, Prime 1 Studio announced a Bloodborne – Lady Maria of the Astral Clocktower Statue. 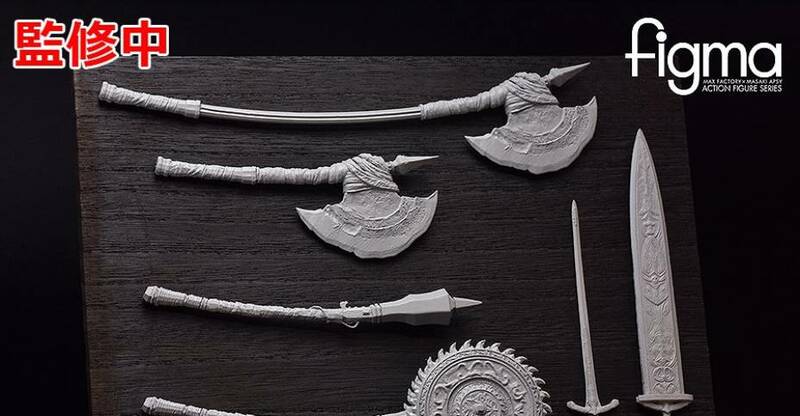 They have announced a second version of the statue, which will include a smaller display base. This is a 1/4 scale statue release, and the new base simply features less items than the first edition, and takes up a bit less room. It’s priced at $529, with a release set within the next few weeks. This release will be a Prime 1 Studio Exclusive. Check out the pre-order link and details below. Click the headline of the story for the new photos. 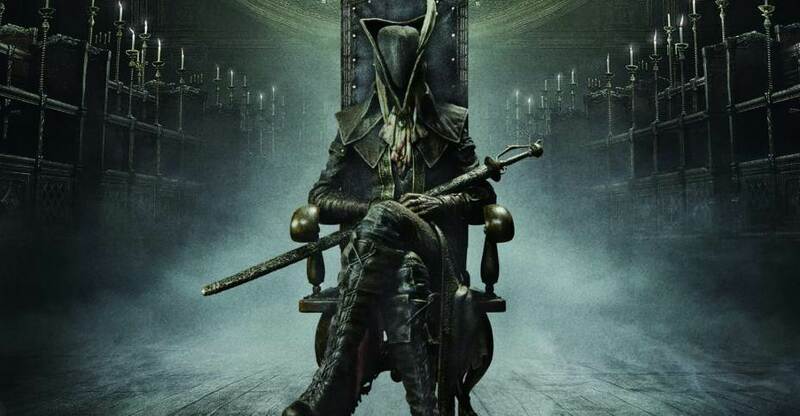 An early Christmas news for all Bloodborne fans!! Prime 1 Studio is proud to present UPMBB-01LM: Lady Maria mini base version from Bloodborne: The Old Hunters only available on Prime 1 Studio official website and limited quantity!! She was a citizen of Cainhurst and is directly related to Queen Annalise. However, she was one of the first Hunters to join the nightly hunt, studying under Gehrman, The First Hunter. Despite being a citizen of Cainhurst, who relished in their extravagant uses of blood, she favored her Rakuyo, which required dexterity and skill rather than blood to wield effectively. At an unknown point in time, Maria forfeited her beloved weapon, tossing it down a well when she could stomach it no longer and disappeared mysteriously into the Hunter’s Nightmare. Now, Maria resides in the Astral Clocktower, looking after the disfigured patients that reside there, and guarding the “”””secret”””” of the Nightmare, the entrance to the Fishing Hamlet, where the Orphan of Kos can be found. She sits in a chair, seemingly lifeless until the Hunter tries to touch her. This is a must-have collection for all Lady Maria fans. Don’t miss your last chance to bring her back!! 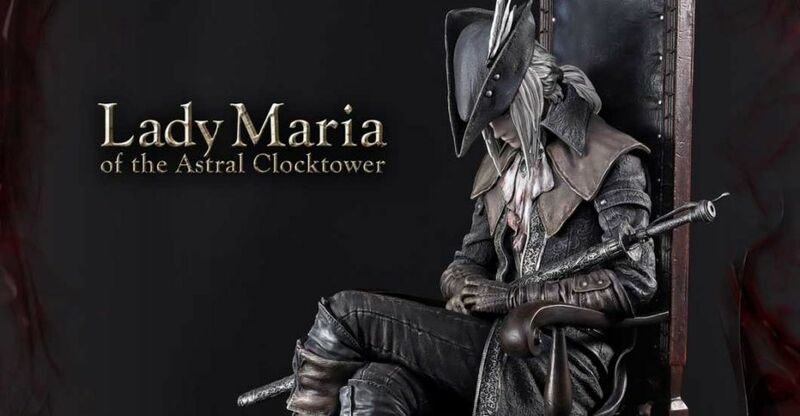 Prime 1 Studio is proud to present UPMBB-01: Lady Maria of the Astral Clocktower from Bloodborne: The Old Hunters. She was a citizen of Cainhurst and is directly related to Queen Annalise. However, she was one of the first Hunters to join the nightly hunt, studying under Gehrman, The First Hunter. Despite being a citizen of Cainhurst, who relished in their extravagant uses of blood, she favored her Rakuyo, which required dexterity and skill rather than blood to wield effectively. At an unknown point in time, Maria forfeited her beloved weapon, tossing it down a well when she could stomach it no longer, and disappeared mysteriously into the Hunter’s Nightmare. Now, Maria resides in the Astral Clocktower, looking after the disfigured patients that reside there, and guarding the “secret” of the Nightmare, the entrance to the Fishing Hamlet, where the Orphan of Kos can be found. She sits in a chair, seemingly lifeless until the Hunter tries to touch her.